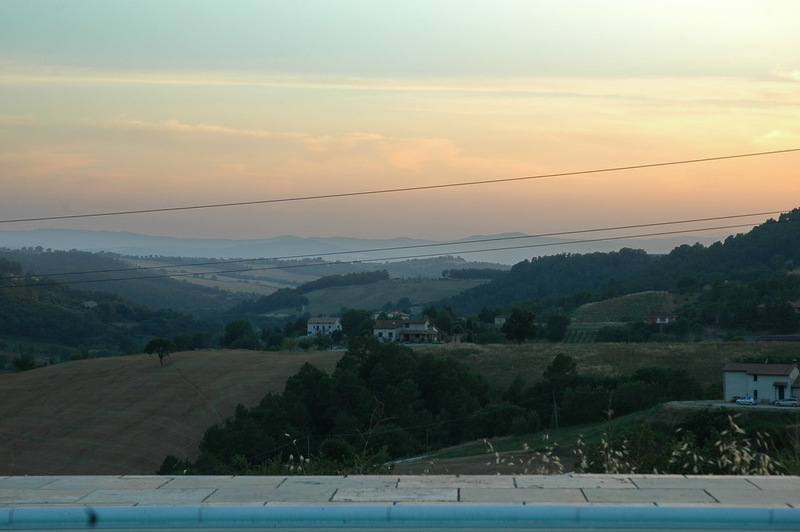 Here’s another great place to stay when in Umbria. A little bit of paradise in Italy’s Green Heart, re-built and managed by two people from Holland. Wonderful video ! 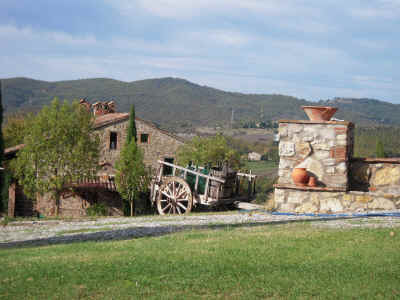 Find more on their website HERE Polmone Turismo Verde from Polmone on Vimeo.